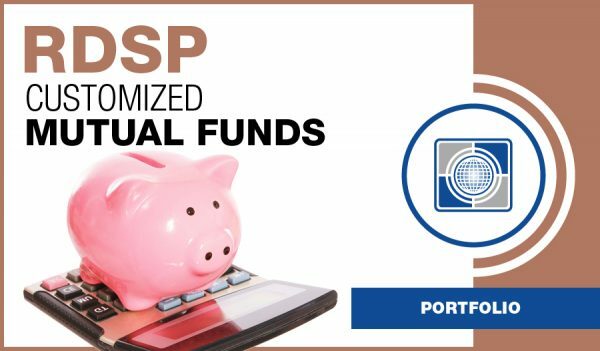 Carte RDSP Customized Mutual Fund Portfolio | Carte Wealth Management Inc.
A portfolio that represents you. Take the advantage of a full customized RRSP portfolio taylored to your personal needs. Plans for disabled children can be set up by their parents. Adults who are disabled can set up their own plans themselves. For RDSP’s, only one per person, and once it is setup for a beneficiary the money contributions are allowed to come from anyone that is given written consent. An RDSP is similar to an RESP (Registered Education Savings Plan), where all contributions to the plan are still taxed but the plan’s income is allowed to be tax free until funds are taken out and withdrawn. You can make many different types of withdrawals from an RDSP. LDAP (Lifetime Disability Assistance Payments) are paid out annually until the beneficiary passes away or the plan becomes terminated. The latest the plan must begin is when the beneficiary is sixty years old.